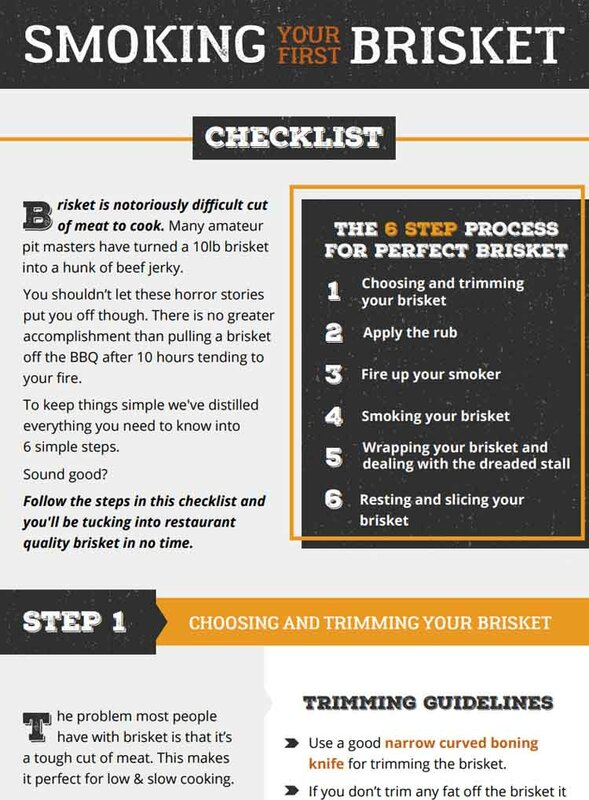 So you want to smoke meat, but sitting out in the rain tending a fire doesn’t sound like fun to you? 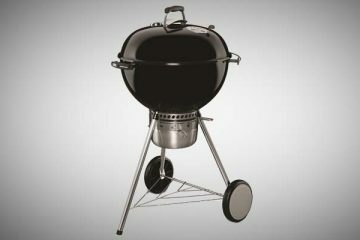 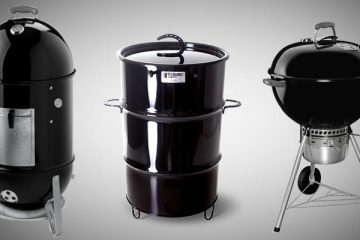 Electric smokers are the perfect choice if you want a set it and forget it approach. 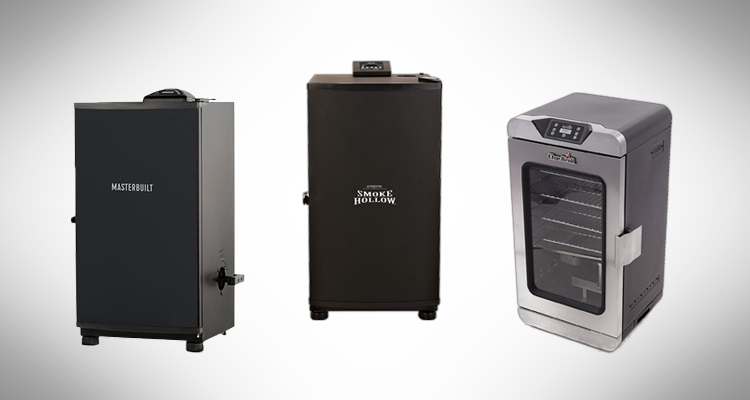 Most electric smokers are super simple to use and great for beginners. 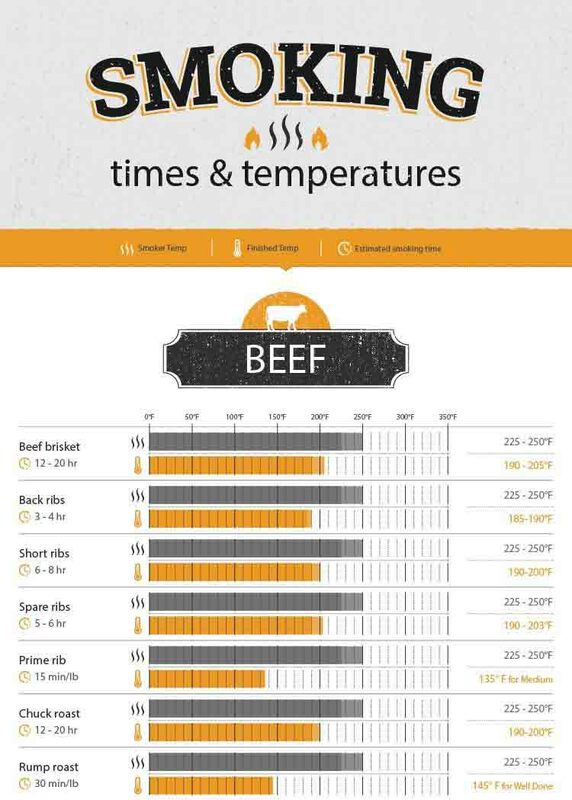 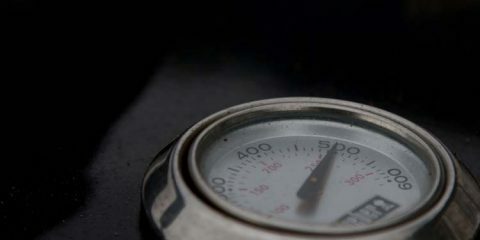 You can easily set the exact temperature you want, and you don’t have to babysit it to keep the temperature stable. 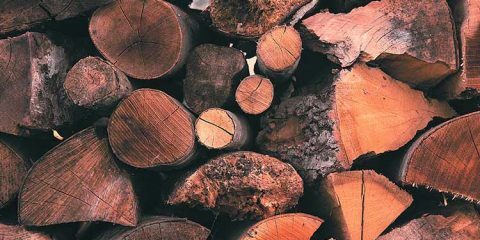 You also never have to worry about running out of fuel (unless you get unlucky with a power cut). 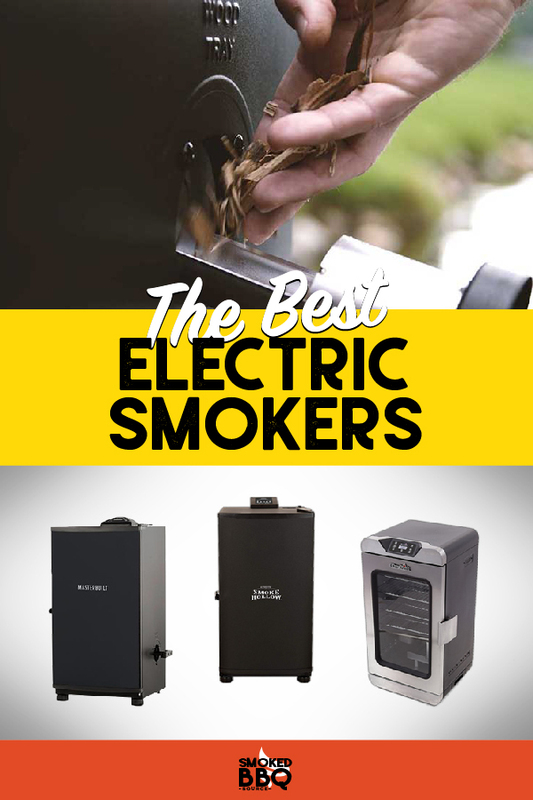 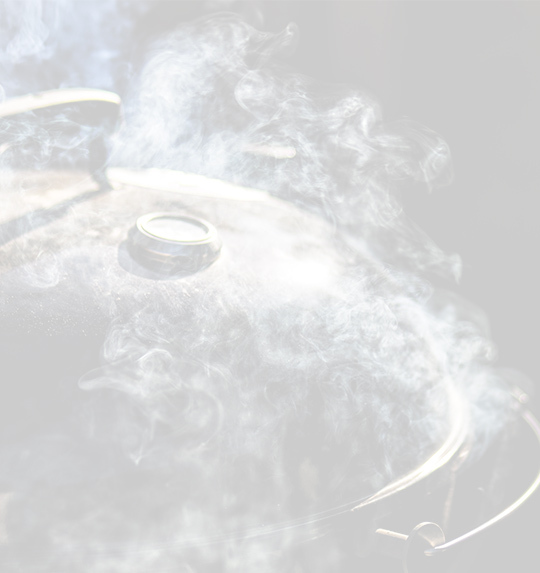 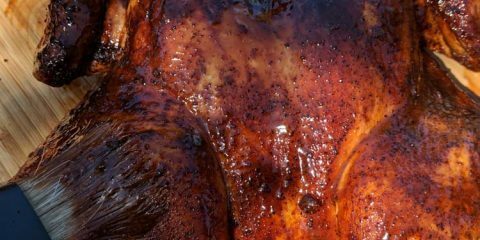 In this guide you’ll learn the pros and cons of buying an electric smoker, and rank and review the best electric smokers you should consider buying.